Your Gonna Love This Home! Well Maintained And Spacious 3-Br, 2 Ba 2005 Fleetwood Ranch Located In Northside Heights Community. Open Floor Plan Allows You To Move Easily Throughout The Home! Oak Kitchen Offers Lots Of Cabinets And Counterspace, Pantry And A Breakfast Area That Walks Out To A (20' X 10) Wood Rear Deck. There'S Also A Front (10' X 20') Covered Wood Deck, (8' X 10') Shed, Central Air, Plus Many, Many Extras!! Located In Northside Heights Community, Monthly Lot Rent Of $410, Incl. Water, Sewer, Garbage, Trash Removal, Pool & Use Of Community Facilities. Call Today For Your Personal Showing. Motivated Seller!!! 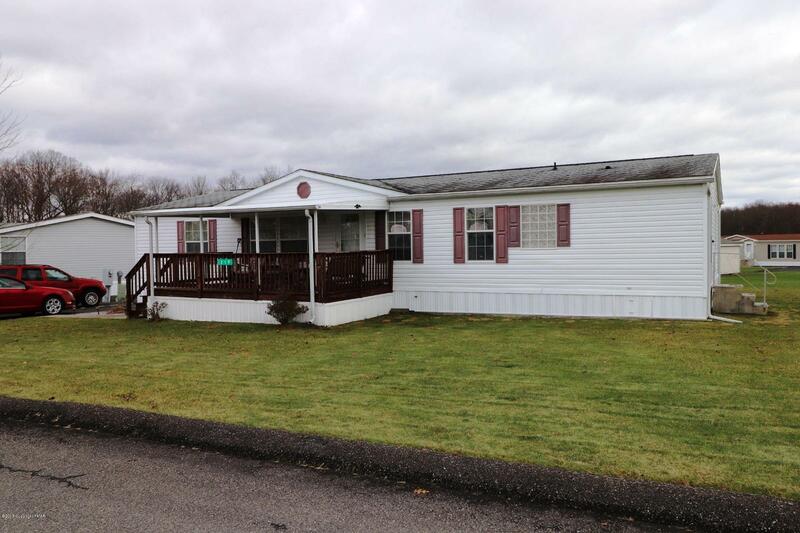 This 3 bedroom, 2 bathroom Mobile/Manufactured for sale is currently listed for $64,750. It was built in 2005. It has been on Coldwell Banker for 141 days. This listing is provided courtesy of RE/MAX DIAMOND 1ST. Looking for more homes for sale near this one? 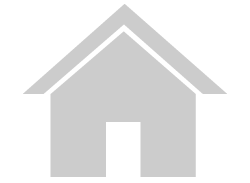 View all Lehighton, PA homes and connect with local real estate agents. Website provided and owned by Coldwell Banker Town & Country Properties.